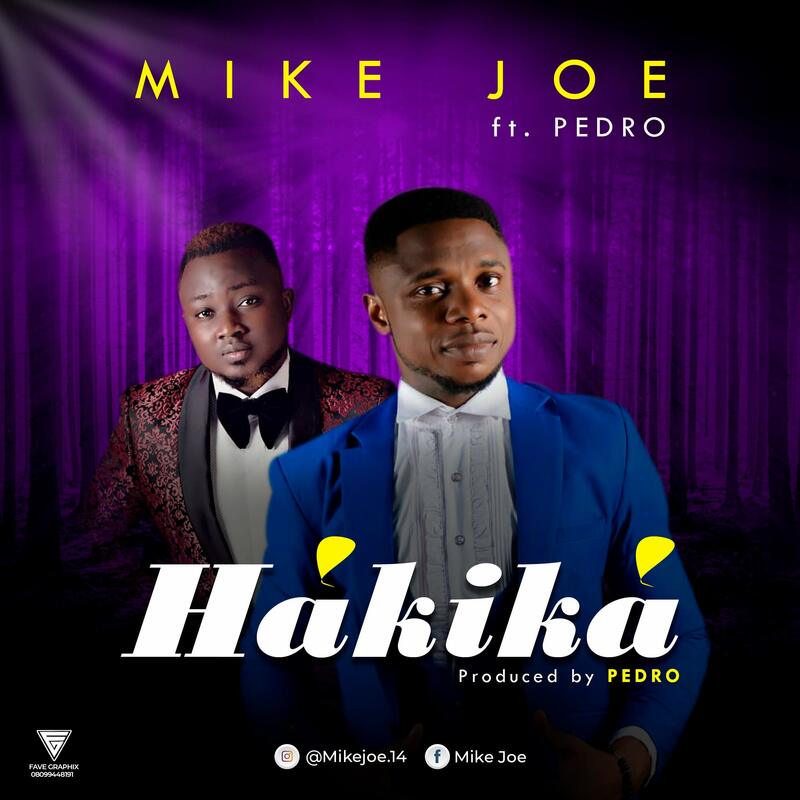 Mike Joe a gospel recording artist based in the northern part of Nigeria is out with a song of praise he titles “Hakika”. This song is done in collaboration with the Awesome producer – Pedro. This is one song that can fit into any occasion and/or event as Pedro did a fine job both in production and in lending a voice to compliment Mike Joe’s superb rendition. 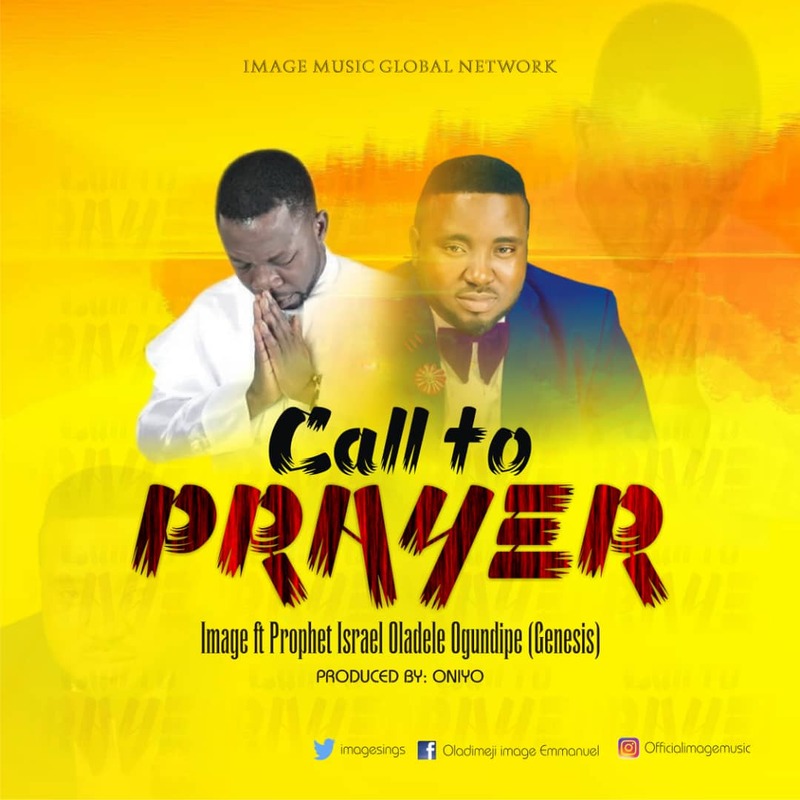 Timi Toba acknowledged by many as the best Northern producer, is a renowned music minister that hails from Kabba is making waves in the Nigerian gospel industry. He is best known for his unique style of music and production. 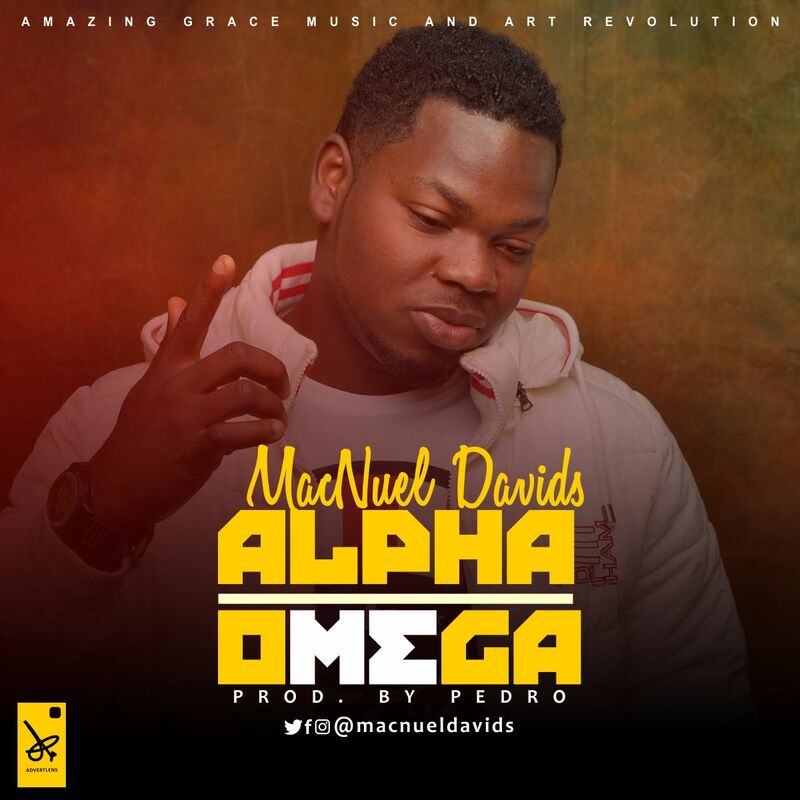 He is recently trending in the news for the success of his smashing new hit single titled NDEWO, which found its way to the top chart of the gospel countdown of the week with the sensational lraliciousira on 95.1 Wazobia FM Lagos one of the most controversial gospel shows on air. Things could only get better for this bright star and we wish him the very best in his future endeavours as he revealed in an interview that he still has some projects in the pipeline. This project promises to be a blessing. 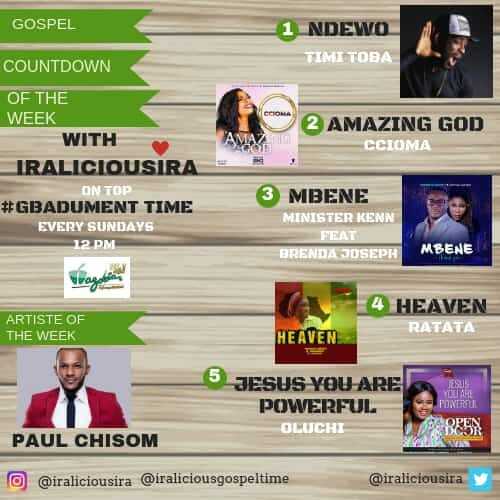 Timi Toba is definitely one gospel powerhouse to be on the lookout for. 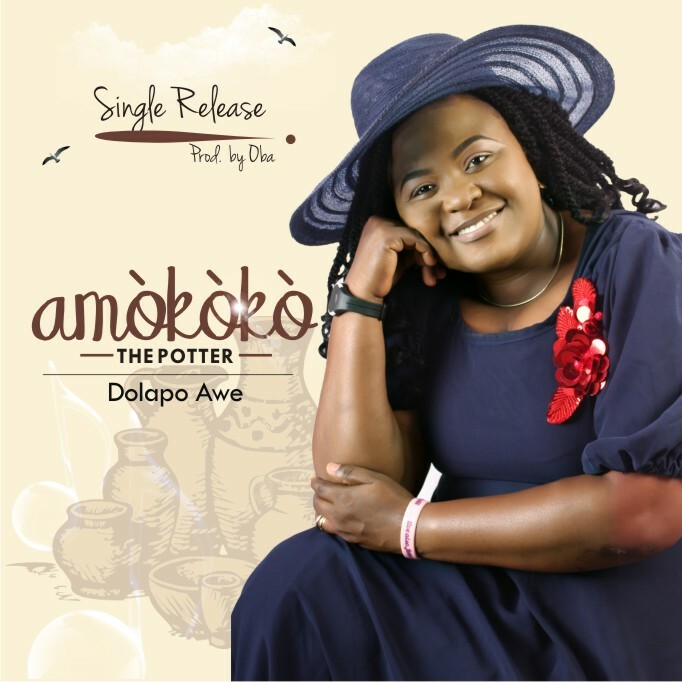 Gospel music minister and worship leader, Dolapo Awe has released her latest single titled “Amokoko” which means ‘The Potter’. “The original plans for our lives are in God’s hands (The Potter – Amoko). He is the only one that can mould our lives into His plan. It’s somewhat alarming that we don’t always give Him the chance to do so but allow the world to mould us. “Amokoko” was produced by the very talented music maestro, Oba (Xtasy Productions). 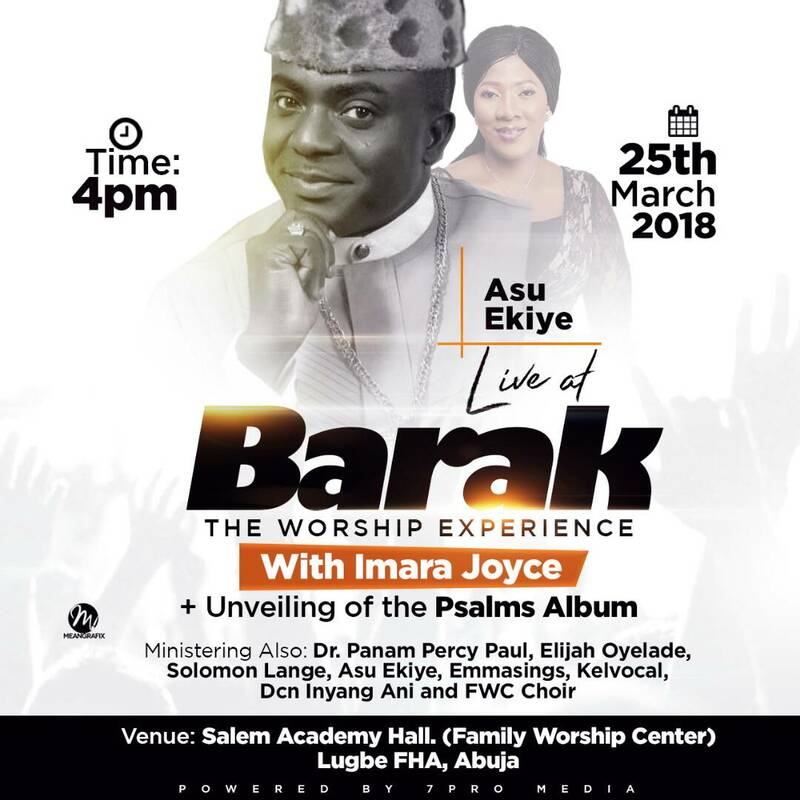 Abuja based Gospel Minister Imara Joyce is set to take us into deep worship as she has announced the date for her music concert tagged “BARAK The Worship Experience”. Her much anticipated Music Album PSALMS would also be unveiled at the concert. According to Imara Joyce “Barak the worship experience promises to be an awesome experience in fellowship and worship as God have ordained great minstrels to be a blessing to the body of Christ”. Ministering at Barak are Panam Percy Paul, Elijah Oyelade, Kel-vocal, Asu Ekiye, Solomon Lange, EmmaSings, Inyang Ani and The Family Worship Center Choir Lugbe. 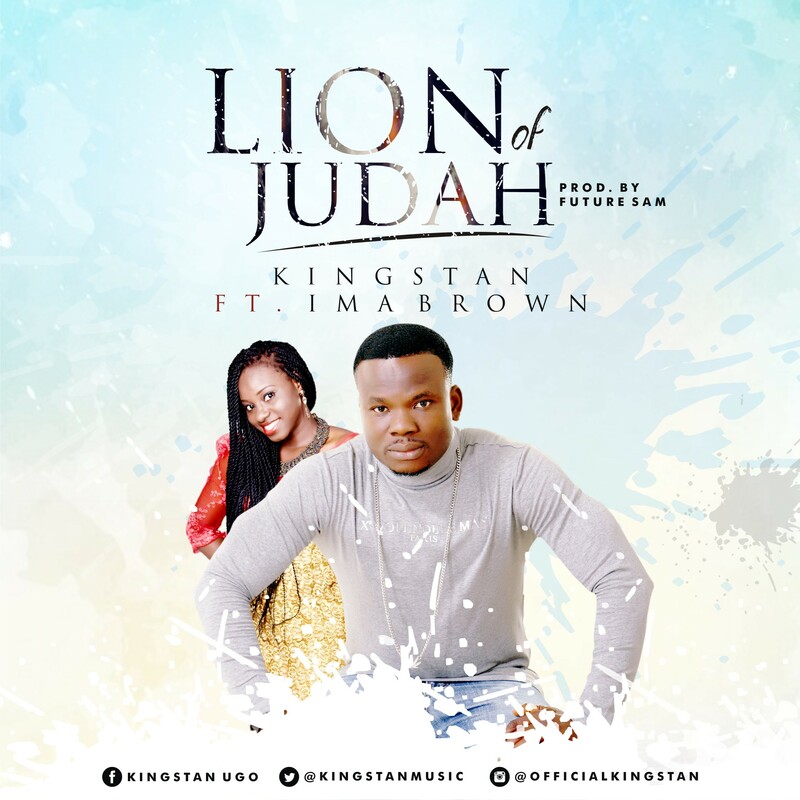 Gospel Recording and Performing Artiste Kingstan, churns video titled LION OF JUDAH. LION OF JUDAH which means God is strong , fearless in protecting his own, stealthy in coming upon his prey, frightening, and destructive is a song of worship and appreciation that eulogize the mightiness of our great God.